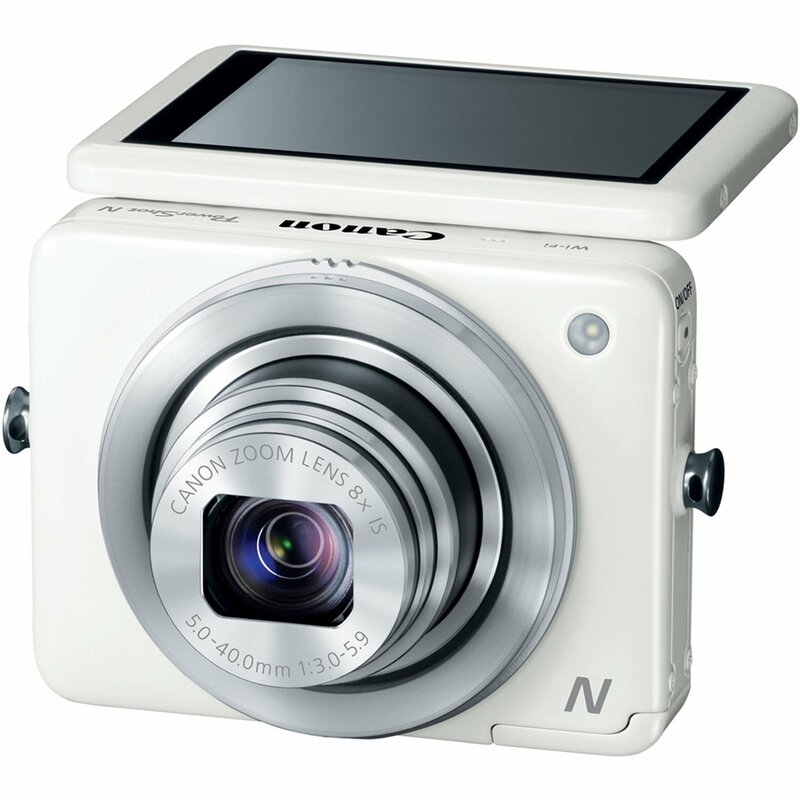 Amazon is offering best offer on Canon PowerShot N 12.1 MP Point and Shoot Camera (White) . Here we can 39% Off on this Product. Free Home Delivery Available , Eligible for Cash on Delivery .